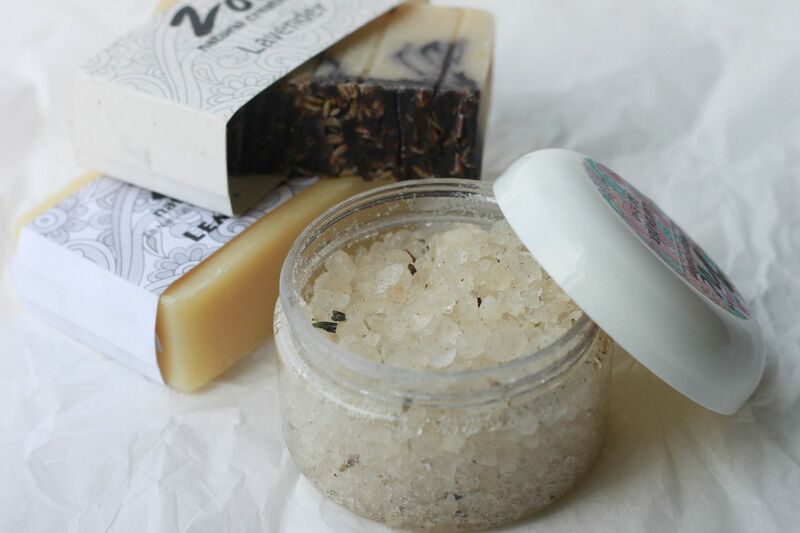 I can not get enough of these heavenly smelling products c/o Zoe Natural Creations. Everything is made with natural organic ingredients (love that) and they make me feel like I just had a luxurious spa treatment every time I use them. I actually look forward to showers a little bit more (maybe I shouldn't admit that) just so I can use the amazing soaps, which are my favorite! 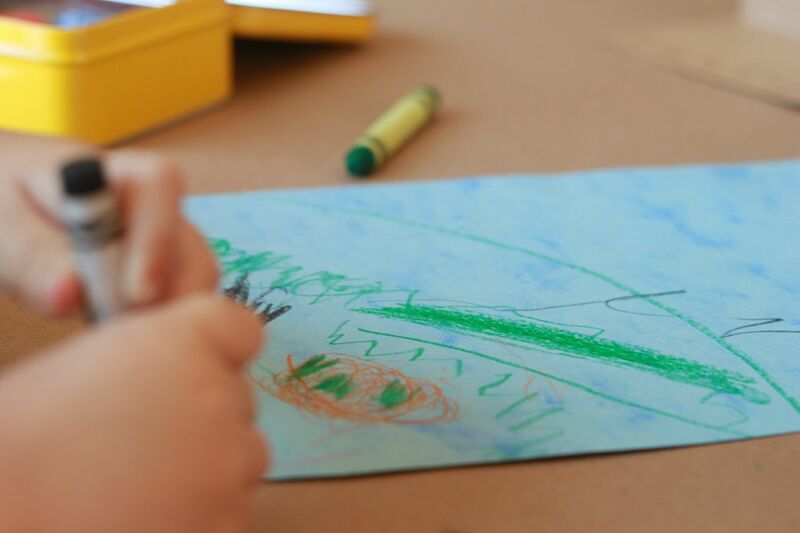 Drawing pictures to send to Aunt Natalie, who is stationed in Germany with her husband. She also just started her own blog! You can check it out here. 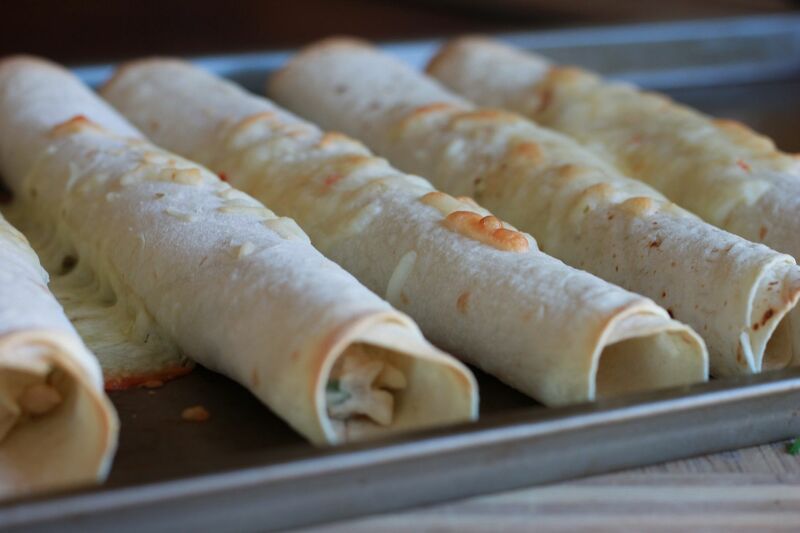 Homemade creamy (super cheesy) chicken taquitos, which are a family favorite around here. I get asked quite frequently if I am 100 % Paleo and the short answer is yes, about 89-ish percent of the time. I do live with three boys, two of which who request a good old fashioned non Paleo meal every now and then and this dinner makes them quite the happy campers. 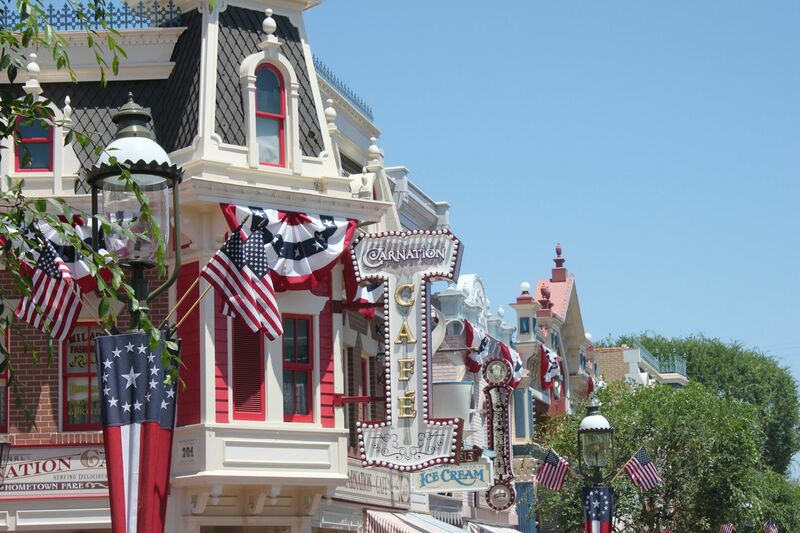 Waiting for the parade and walking down the patriotic streets of Disneyland during our latest trip. Have a wonderful weekend! This week has been crazy (good) busy and I am so looking forward to having a little summer fun this weekend with my family. Off to check out that body care site. Sounds wonderful! Love the birthday picture. So sweet! must check those shower products out. I'm always on the hunt for new goodies! I think we should meet at Disney one day!! :) Have a great weekend girl!!! Oh my gosh, I LOVE taquitos with all my heart. Mmmmmm. 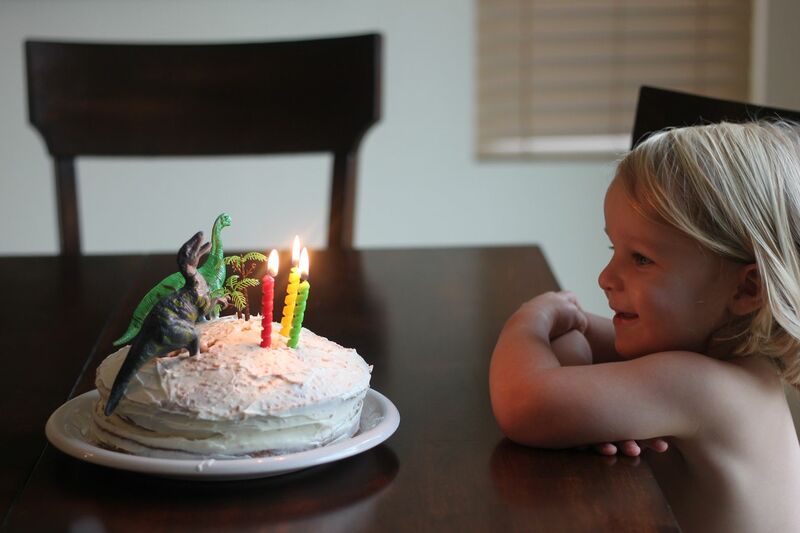 Loving the dinosaur cake. So cute. What is the recipe for the chicken taquitos?